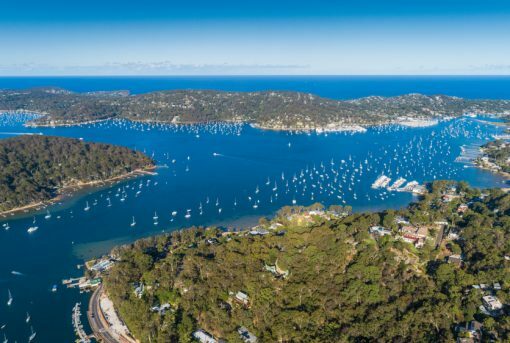 Sheltered on all sides by the beautiful bushland of Ku-ring-gai Chase National Park, Empire Marina is located at the gateway to Sydney’s largest sheltered waterway, Broken Bay. 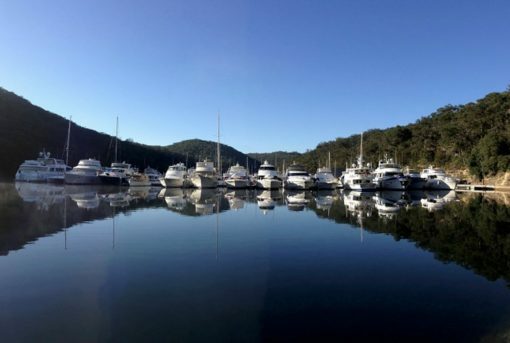 SMART Boating’s boat share syndications available at Bobbin Head include an Integrity 380 motor yacht and a Fountaine Pajot MY37 motor yacht. Where else in the world can you drive 45 minutes from the CBD of the nation’s largest city … jump on a yacht … and within minutes enjoy a peaceful sail surrounded by unspoiled national park? Want to be sailing this summer with no charter limits? SMART Boating is THE only way you can be out and sailing on your brand new boat NOW!